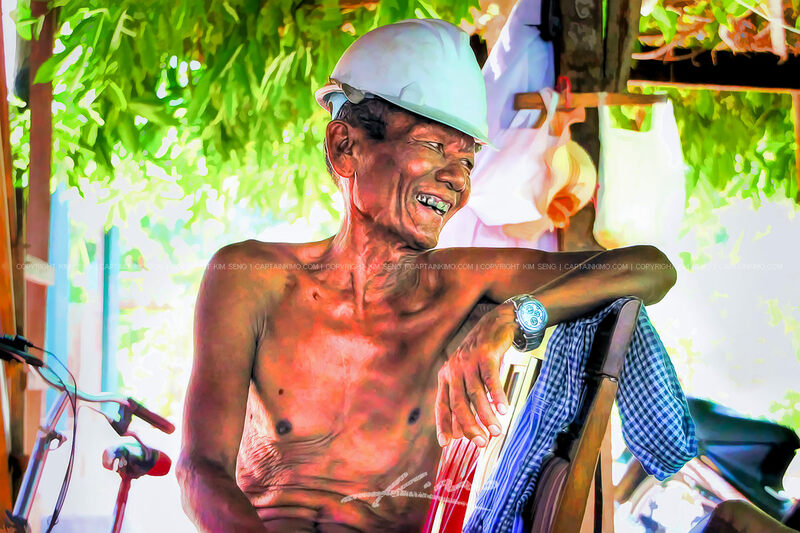 Single exposure of my Uncle from Battambang, Cambodia during family lunch at the house. 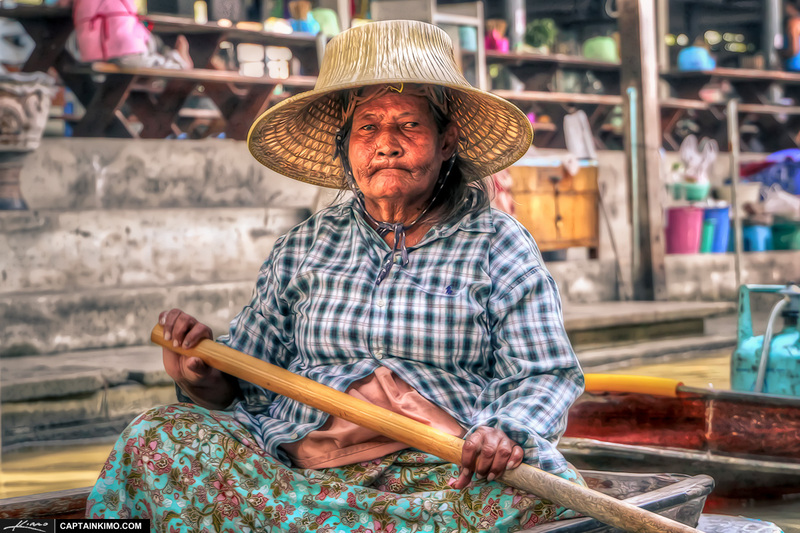 Tone mapped image processed in Photomatix Pro and enhanced with Topaz Clean. 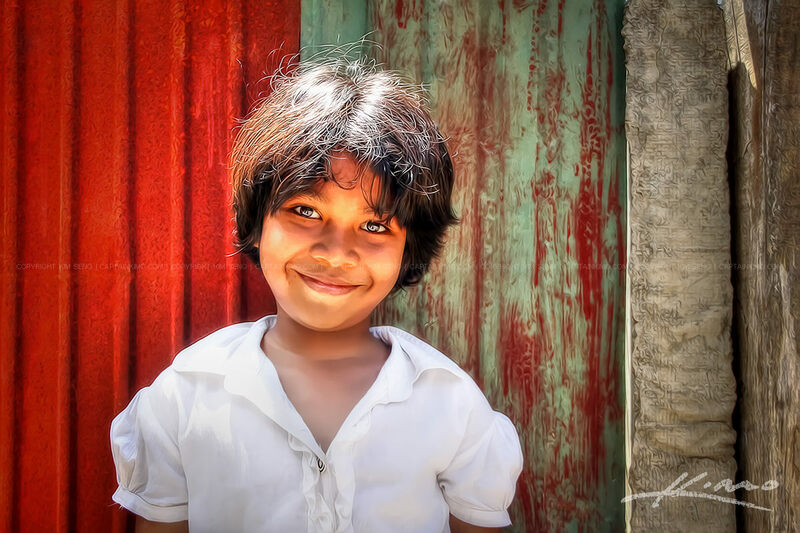 Single exposure HDR Portrait of a Cambodian Girl from Battambang, Cambodia. HDR image tone mapped using Photomatix Pro and enhanced with Topaz Clean. 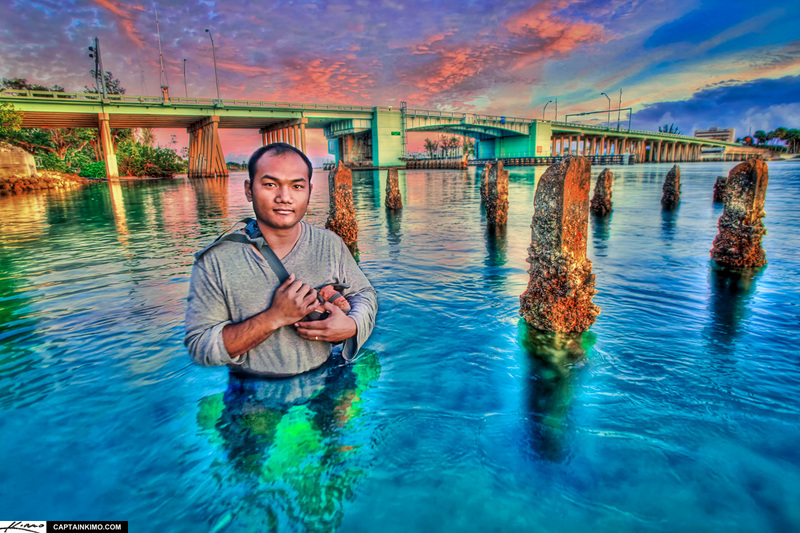 Here I am thinking these pilings were only knee deep, as got closer it kept getting deeper. The sun was setting and I had no other foreground in sight. It was this, or miss the sunset, so I kept going and got the shot and one with me to remember. 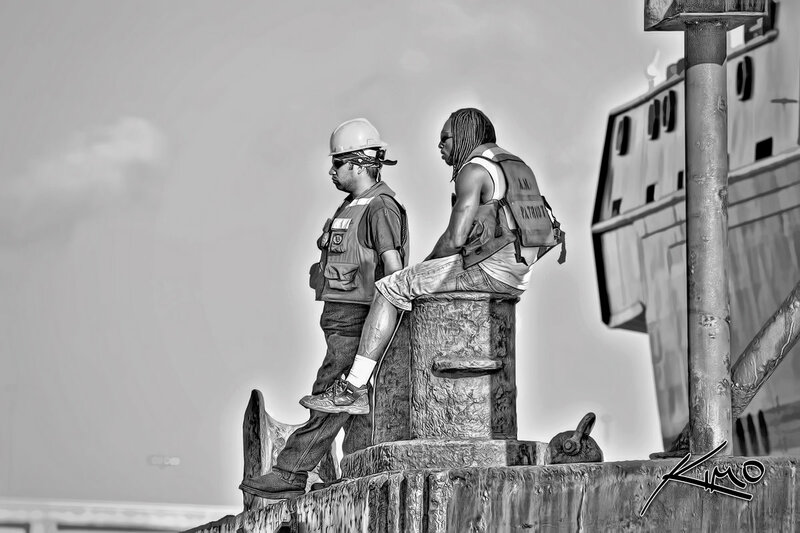 A couple of construction workers taking time off to watch the FPL smokestack tower demolition. 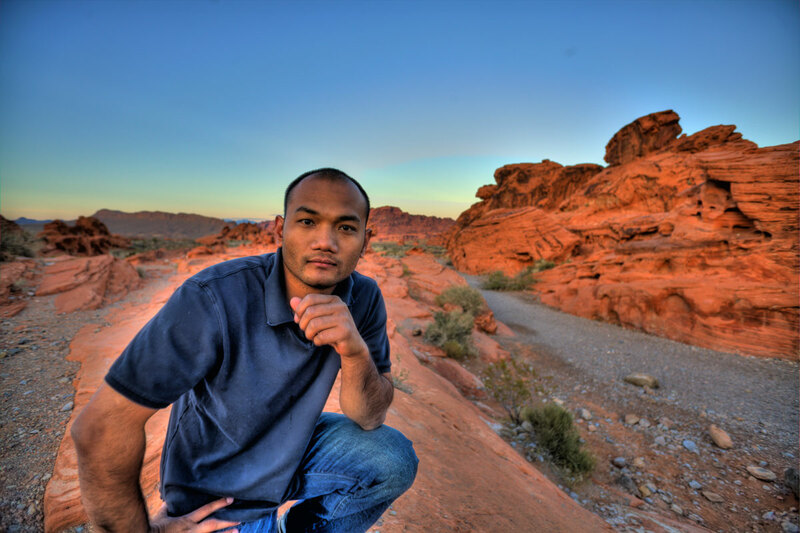 This HDR portrait was a single exposure image tone mapped using Photomatix and processed using my HDR portrait Photoshop action. 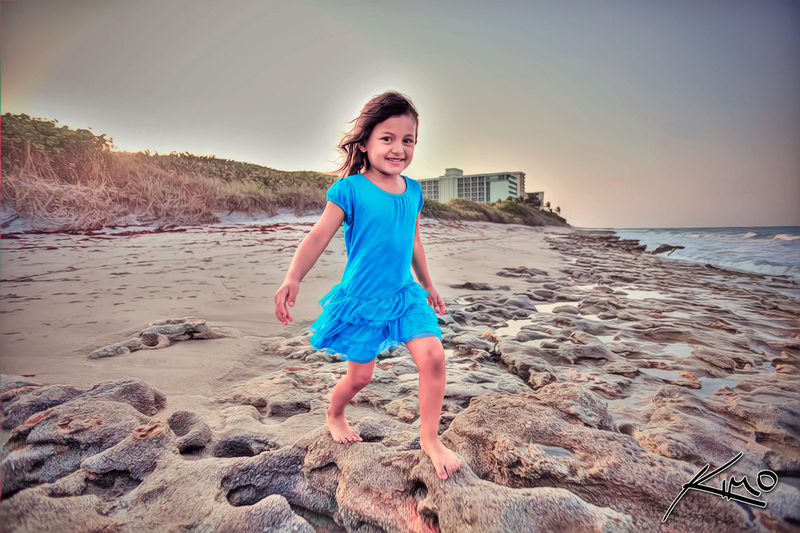 Single exposure HDR portrait of my niece at the Carlin Park Beach during sunset, image photographed with Canon 5D MK2 digital SLR camera. High dynamic range photo tone mapped using Photomatix. 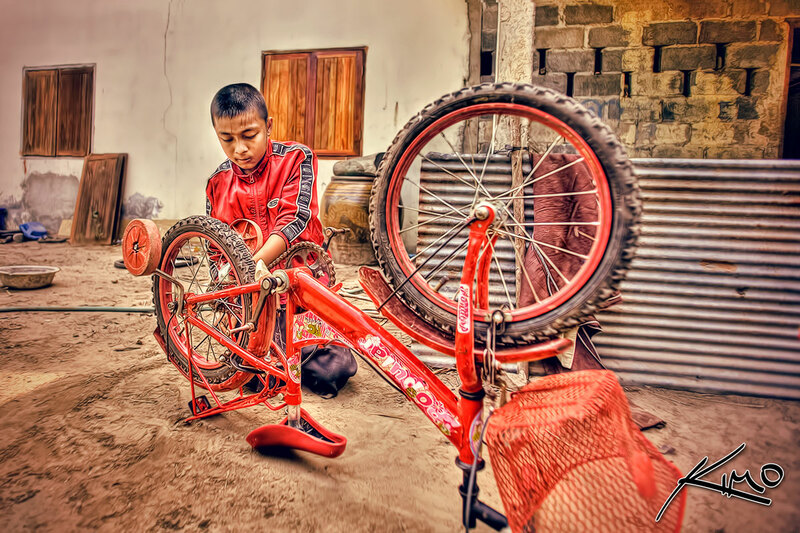 Single exposure HDR portrait of Dom fixing his brother’s bike. High dynamic range photo tone mapped using Photomatix HDR software. 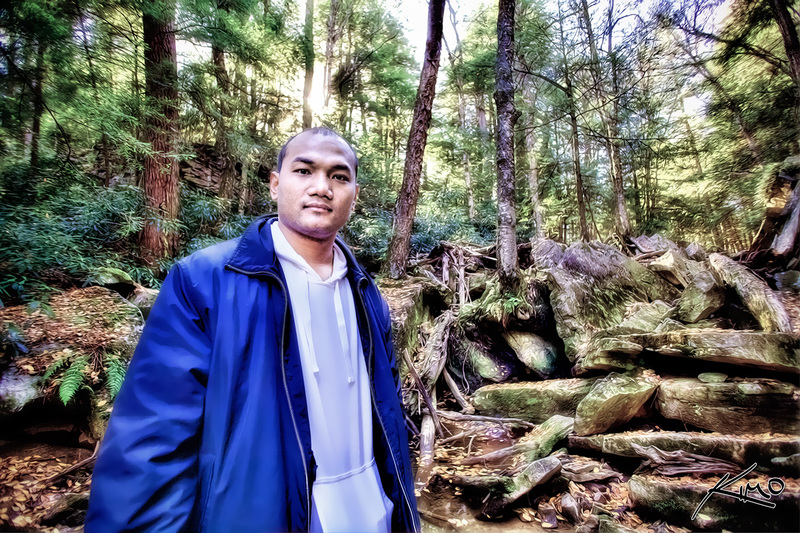 HDR photography image from Swallow Falls of Captain Kimo, photographed with Canon 5D MK2 digital SLR camera. High dynamic range photo merged & tone mapped using Photomatix HDR software. 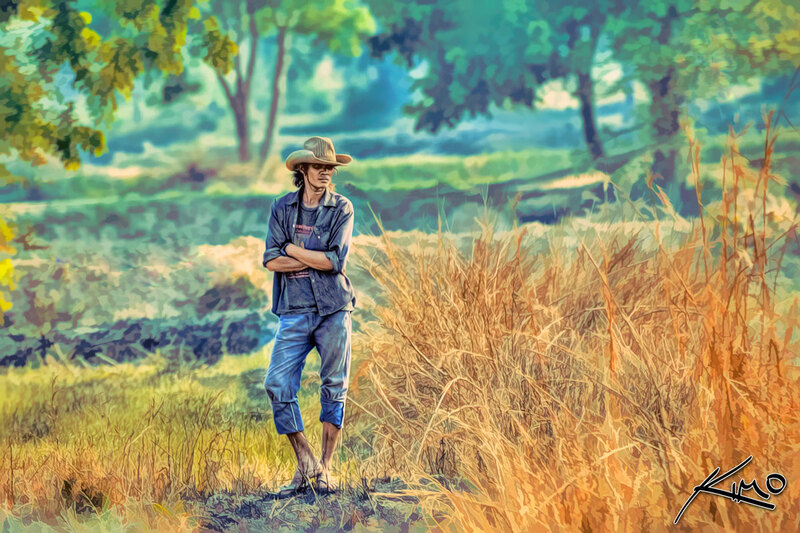 HDR portrait of a farmer from Thailand, photographed with Canon 5D MK2 digital SLR camera. High dynamic range photo merged & tone mapped using Photomatix HDR software. 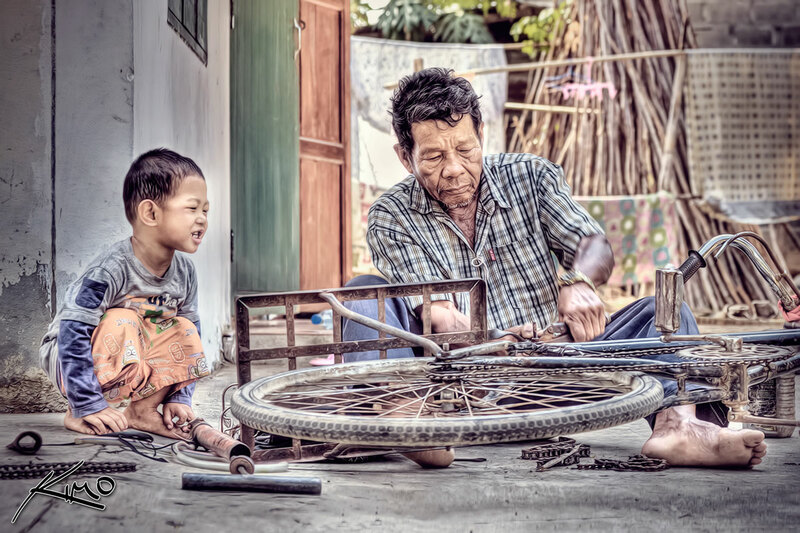 Single exposure HDR of Grandpa and Grandson fixing bike, photographed with Canon 5D MK2 digital SLR camera. High dynamic range photo merged & tone mapped using Photomatix HDR software. 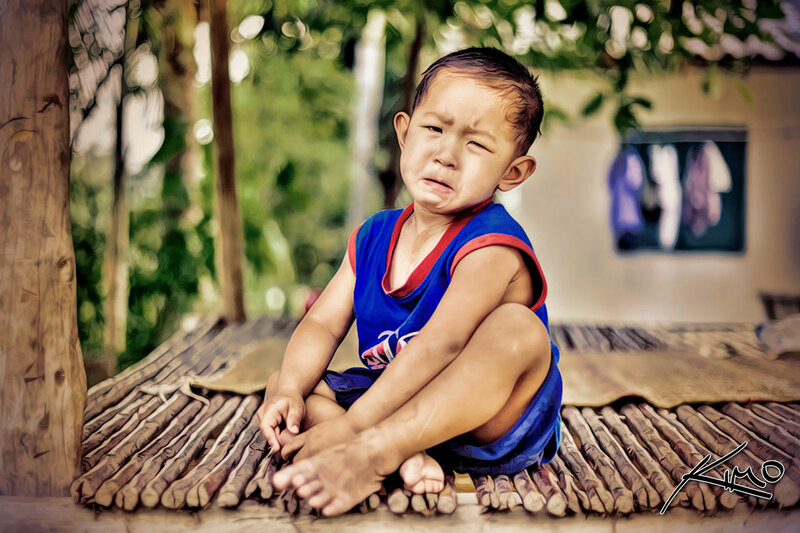 HDR portrait of a crying little boy, photographed with Canon 5D MK2 digital SLR camera. High dynamic range photo merged & tone mapped using Photomatix HDR software.